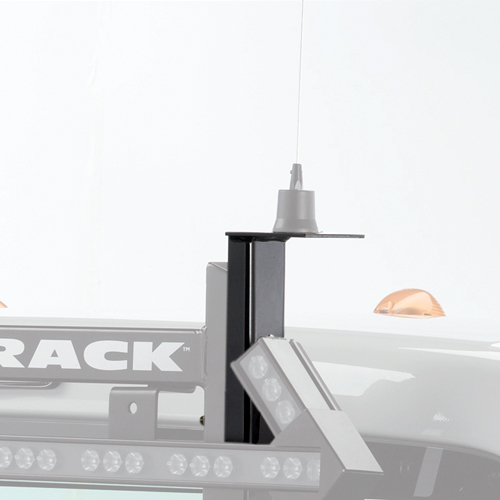 The BackRack Antenna Mount Bracket is designed to accommodate a two way communications antenna. 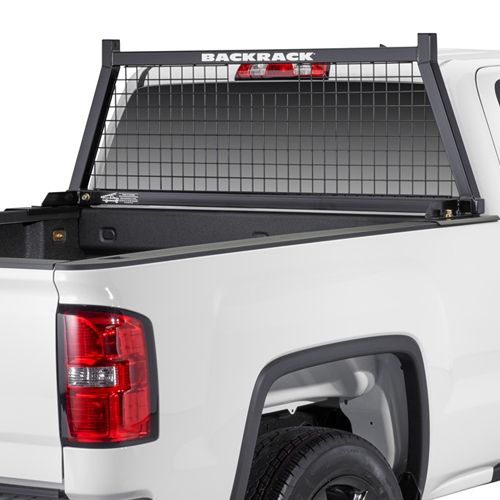 It mounts into an existing hole on the driver or passenger side of your BackRack. 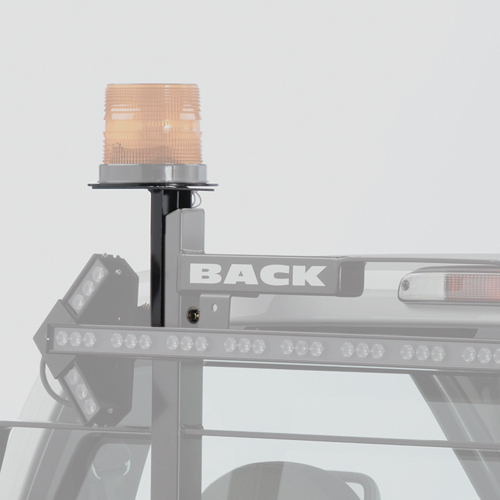 The bracket provides a 3.5" square antenna mounting base. The 7/8" hole is ideal for most antennas. 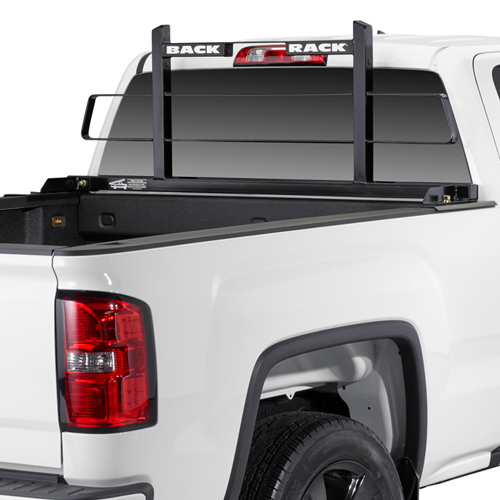 The Antenna Mount Brackets have BackRack's durable, black, powder coat finish. All mounting hardware is yellow zinc coated for corrosion resistance. Antenna is not included. 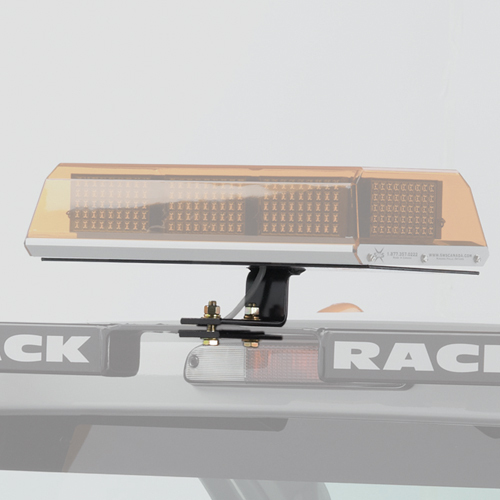 NOTE: If using with Safety Rack, Louvered, Open, LV, SM, TR and TL, drilling and/or cutting may be required.